It’s official! The month of BBQ is now underway. 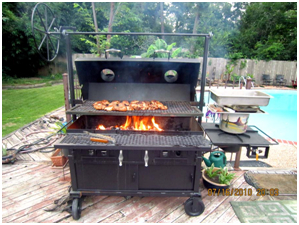 So whether your grilling & chilling or doing it Low-N-Slow, we are here to answer any questions you may have about food and fire.